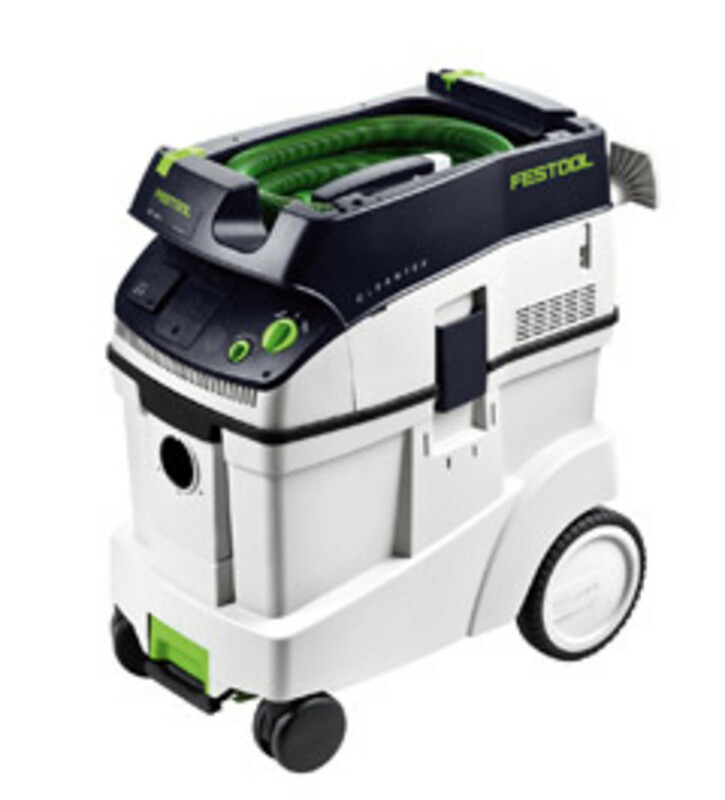 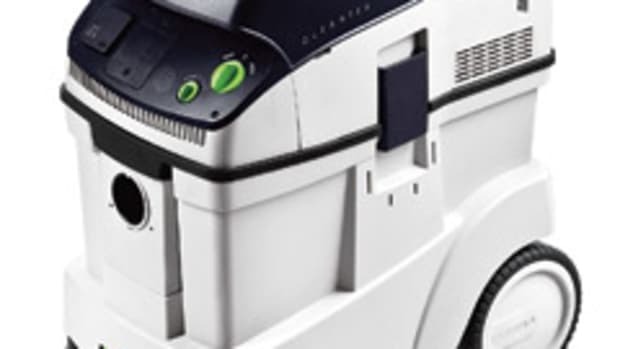 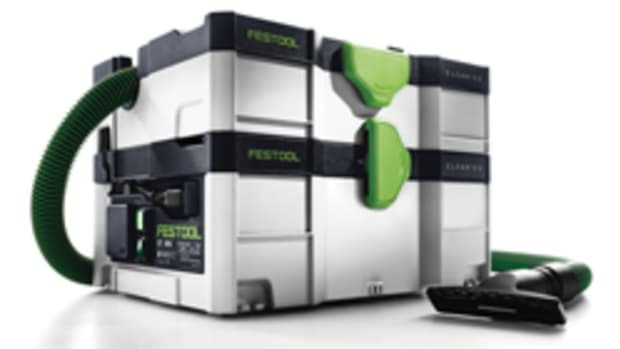 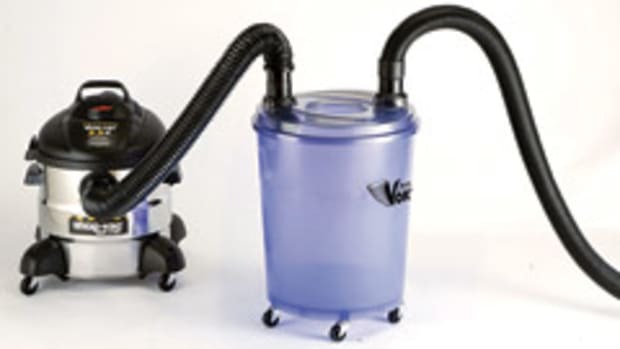 FESTOOL announced that all of its CT dust extractors (CT Mini, CT Midi, CT 26, CT 36 & CT 48) will be shipped as “certified full unit HEPA dust extractors” in accordance with the EPA’s lead paint removal rule (40 CFR Part 745). 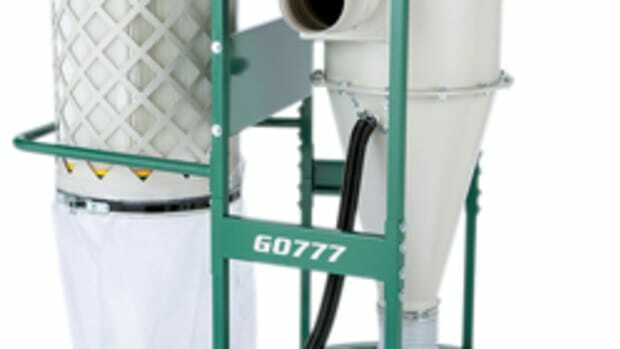 This article orginally appeared in the December 2011 issue. 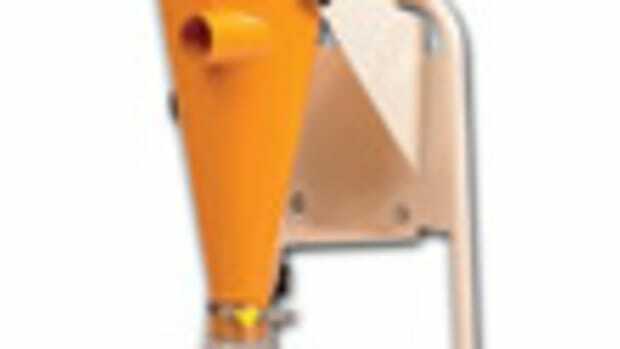 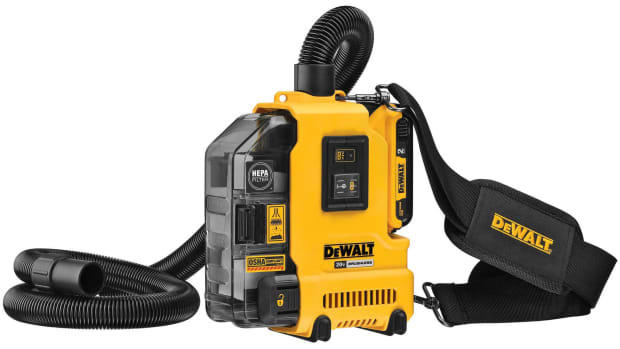 DeWalt is introducing the new FlexVolt 60-volt Max dust extractor, model DCV585), adding to its system of more than 120 OSHA Table 1 Compliant solutions intended to limit workers’ exposure to respirable crystalline silica. 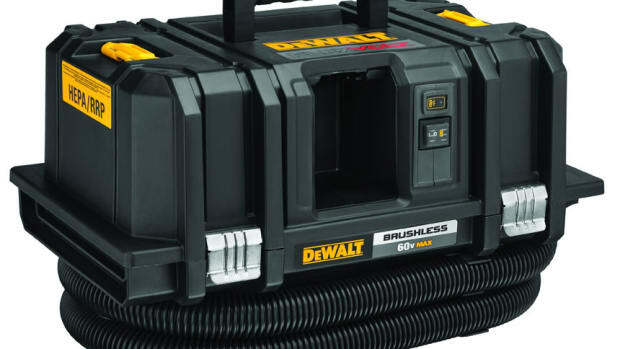 DeWalt introduced its Universal Dust Extractor (model DWH161) and SDS+ Dust Extraction Tube Kit (DWH200) at World of Concrete.